This morning, AT&T announced availability for the Desire 610 from HTC, its mid-range phone for the budget-minded among us. The device will go live on AT&T’s network starting July 25, priced at $199 with zero annual commitment. Customers can also pick up the Desire 610 on a Next plan for $8.34 a month. The device features a 4.7″ qHD display, Snapdragon 400 quad-core processor, 8MP rear-facing camera, front-facing speakers, 4G LTE connectivity, 1GB of RAM, 8GB of internal storage, microSD support, NFC, Bluetooth 4.0, 2040mAh battery, and HTC’s Sense skin running atop Android. Overall, it’s a good sounding phone for the $199 price, perfect for anyone who doesn’t need all of the latest and greatest specs in their pocket. The Desire 610 should be a little workhorse, capable of handling any task you can throw at it. Personally, I rather like the design, and it would be nice to see AT&T make the phone available in a multitude of colors, kind of like the iPhone 5c. 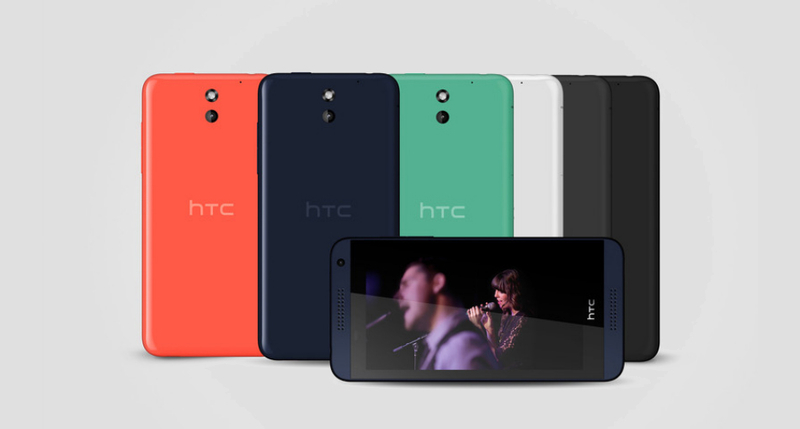 Interested in the Desire 610?